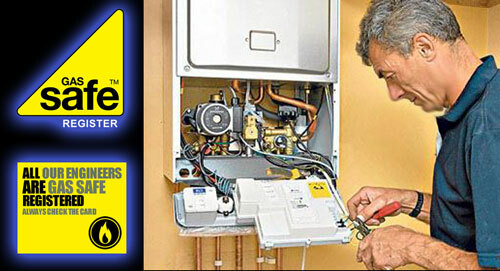 Irrespective of whether you run a domestic boiler or a more industrial boiler and heating system, we strongly recommend that you service your boiler annually to keep it in tip top condition and operating to peak performance. 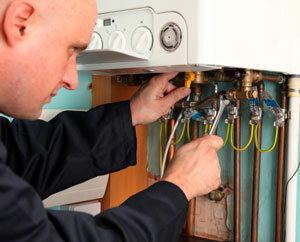 Many people are a bit puzzled by boiler servicing. Puzzled about what it is, why it should be done, and what happens if it is not carried out regularly. 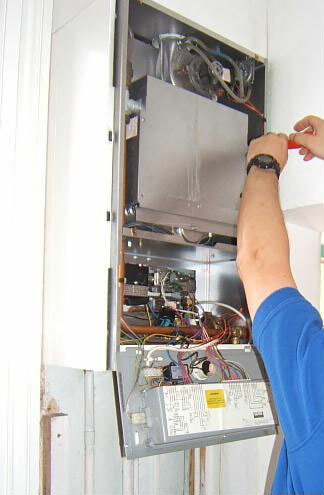 It's checking, cleaning, testing and pre-emptive fault-spotting, really, with the emphasis on testing all the different functions of an appliance for correct and safe operation. We understand that most people are not available during office hours therefore we provide an early morning , evening , weekends appointment.